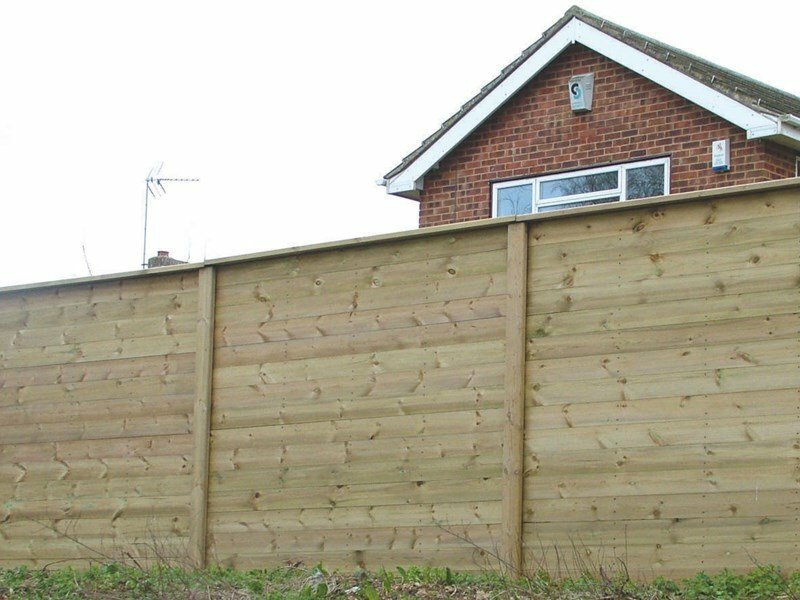 Much more than just a fence – the innovative Jakoustic timber barrier system is Jacksons’ answer to noise pollution, a growing problem in our densely populated modern world. The fences are 2.0 metre high acoustic barriers in accordance with Clause 2504 of the specification for Highway Works. (1998 consolidation version) and Departmental Standard HA 66-95 – Environmental Barriers: Technical Requirements.